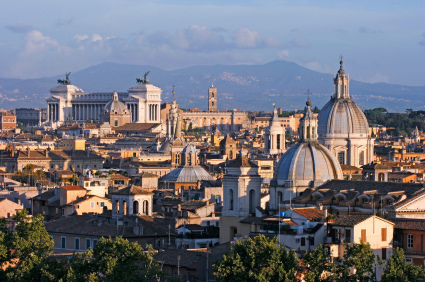 Independent Vacation with 2 nights stays in Rome, Florence, and Venice, connecting the cities easily with rail for ease of travel! Enjoy the freedom of an independent vacation, with the extra value of a local hosts assistance at arrival to give you tips and information about Italy! Local host on arrival for assistance. 24/7 Emergency number in Italy for any assistance you may need. Accommodations in select centrally located hotels. Italian buffet breakfast, except day of arrival. Services of an English-speaking local host on arrival for assistance and touring tips. 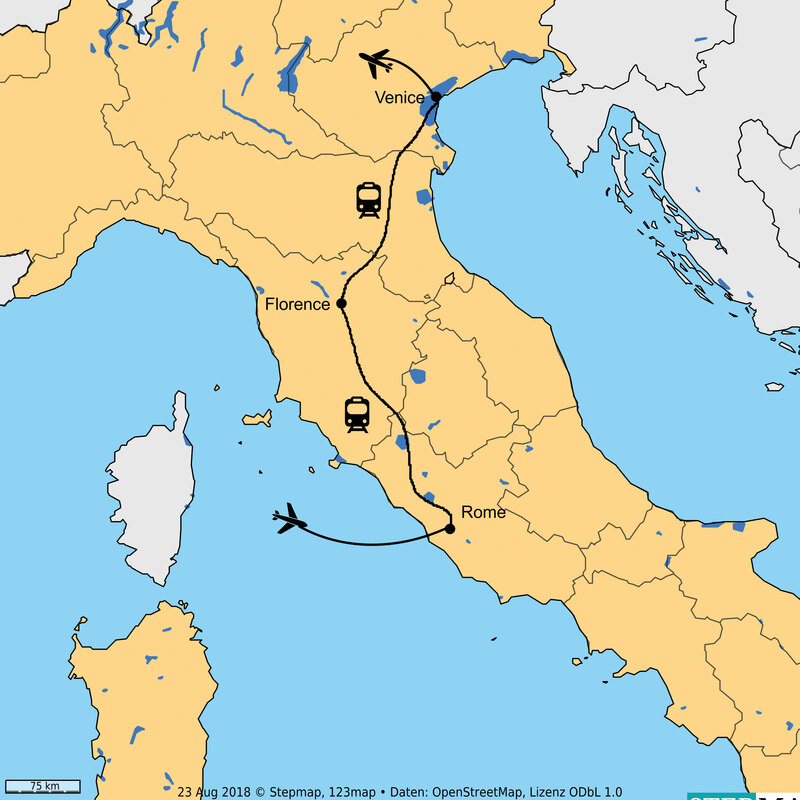 Train transportation from Rome to Florence and Florence to Venice, with confirmed 2nd class seat (upgrade to 1st class seat also available). Shared tours in each city. Visits to: The Vatican and St. Peter's in Rome, with skip the line morning tour. Panoramic bus tour and walking tour of the city center in Florence including the Accademia (with skip the line entrance). Venice walking tour of the city center. Hotels used in conjunction with this package are examples and are subject to change based on availability at time of booking. On arrival in Rome, you have a private transfer to your hotel. The rest of the day is at leisure. Today you will skip the lines and discover the Vatican Museums and Sistine Chapel. On arrival, your guide will lead you into the Museums where you will visit one of the most important art collections of the world. Admire the beautiful spiral stairway, the gallery of tapestries and geographical maps, before arriving at the famous Sistine Chapel & the unforgettable Basilica! Tour ends at your choice of one of several bus stops (drop-off at hotel not available). Remainder of the day is free to enjoy the Capital city! Overnight in Rome. Note: The tour is not available on Sunday or Italian religious festivities. Should your day 02 fall on one of these days, the tour will be replaced with our Ancient Rome tour featuring the Colosseum with skip the line admission. On Wednesday, the tour is not available in the morning and is replaced with the afternoon tour without the Basilica admission. This morning, transfer independently to the train station for your train to Florence. Upon arrival, make your way to your Florence hotel. The day is at leisure to enjoy Florence, the Cradle of Renaissance. Overnight in Florence. On tour today, you drive along the Romantic Viale Dei Colli up to Piazzale Michelangelo where you stop to admire the wonderful panorama of the city, one of the most beautiful in the world. The tour proceeds by motor coach through the old city center to the Duomo Complex: Giotto’s Bell Tower, the Baptistery with its bronze doors including the famous Porta Del Paradiso and the Cathedral with the magnificent Cupola Del Brunelleschi. A short walk through the historic streets of the heart of Florence brings you to the renowned Galleria dell’Accademia, where you can admire the famous David by Michelangelo and other works by the Great Artist. The tour ends inside the museum. The rest of the day is at leisure. You can shop, explore on your own or simply relax. Note: The Galeria dell’Accademia is closed on Monday and would be replaced by Bargello Museum or Capella dei Medici. Today, transfer independently to the train station for your train to Venice. Upon arrival, independent transfer on own to your hotel in Venice. The rest of the day is at your leisure. Overnight in Venice. This morning, walking city tour (not operating May 1) starts at St. Mark’s Square. 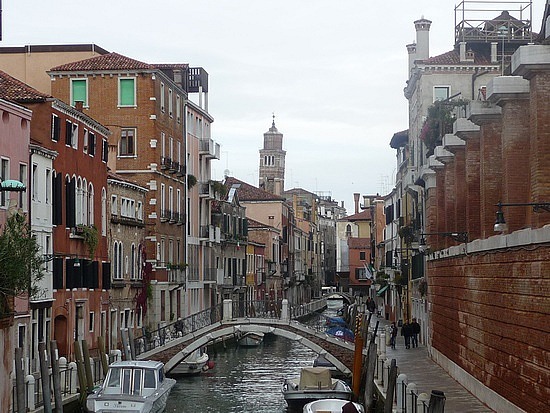 Visit the Doge’s Palace and St. Mark’s Basilica, and view the Bell Tower and the Bridge of Sighs. The tour ends with a visit to a glass blowing factory where you will see a demonstration of a traditional Venetian glass blowing. The rest of the day is at leisure. Enjoy Venice at your own pace, shop or join an optional gondola ride. Today, you will be transferred from your hotel to the airport for your flight home. Rates above are based on 1st class Intercity Rail. Upgrades to Eurostar 2nd or 1st class made available during the booking process. Weekend surcharges apply for Venice. If staying in Venice on Friday or Saturday (or both) a supplement will be added to your package. Airfare is additional. Once you select your date, you will be given the opportunity to search our system for the best available airfare from your home city. The dates shown will be the start / end date of your tour. However, you can alter these dates to arrive earlier or extend your stay as needed. Departure date is the date your tour begins in Italy. With overnight flights, one would depart the US one day prior. Depending on your arrival in Italy, the itinerary may be re-arranged to accommodate the cooking classes and touring. Celtic Tours also can arrange extensions in Florence, Rome or other Italy destinations to enhance your tour.